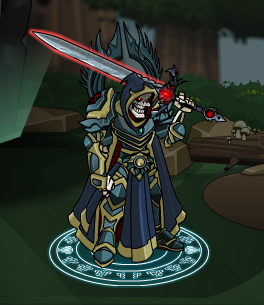 Degore - "You can't kill whats already dead…come with me into the after life." Degore - "Peasant! You dare raise arms against me, your blood is cheap!" Thanks to Aureola, Sasuke_kool1, Soulesi, and Yoru Si Hitori.